East West University Library is going to celebrate National Library Day 2019 on 5th February 2019. As a part of celebrating National Library Day, a Quiz Competition is going to be organized for the students of EWU. Attractive prizes will be awarded to the winners. 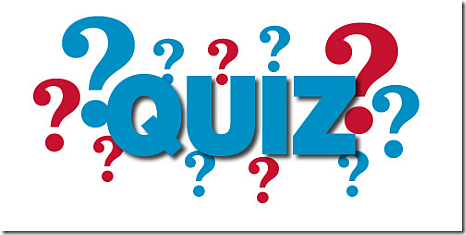 Quiz Topic : "Libraries: Citizen's Door to Lifelong Learning"